I used BH cosmetics "Take me to Brazil" eye palette, Coloured Raine Arabian Night lipstick, Cover FX cream foundation, & Mac mineralize bronzer as a highlighter. DROP DEAD GORGEOUS, BIRTHDAY GIRL! Love this look that lip color looks like Iman's Taboo which I love. 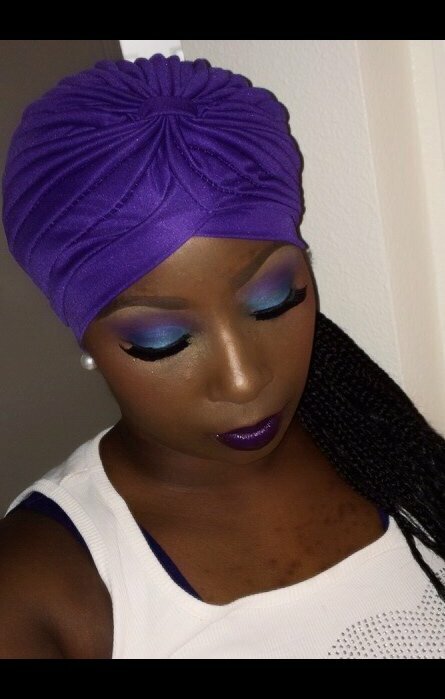 Love the colors you incorporated into the look. 14 Photos by Ariel S.